Data Tel-Info » What Is an OCXO And Why Are They Used? 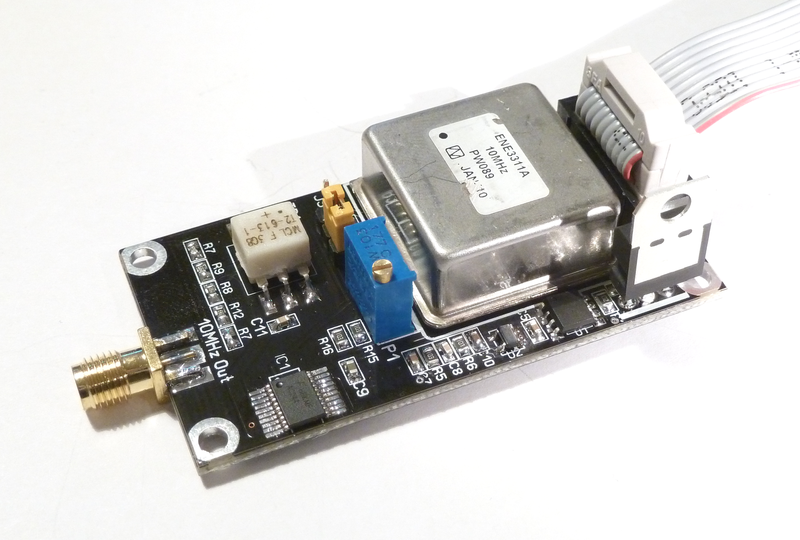 An OCXO is an Oven Controlled Crystal Oscillator. The XO is an abbreviation for a Crystal Oscillators and when it comes to crystals and oscillators you should look no further than EuroQuartz. They are an industry leadingfigure who have more than 60 years of experience to their name. At EuroQuartz they offer a number ofcrystal-based products in a variety of styles and designs to suit your needs. Each has varying performance capabilities which is reflected in their cost. OCXOs are used for several different applications. These applications are when an extremely highfrequency is needed. As well as this, OXCOs are used when a higher degree of temperature stability is required. Among the common uses of an Oven Controlled Crystal Oscillatoris that they can be used to monitor and control the frequency of radio transmitters. They can also be used for application at cellular base stations. As well as this they can be used as part of military defence equipment and instruments. There are a couple of properties which make OXCOs so revered. The first is their stability. Thecrystal’s Q factor determines the quality and stability of the signal of the Oven Controlled Crystal Oscillator. This in turn effects the frequency capabilities of the crystal.Research is consistently performed to find and develop OXCOs which can remain stable whilst performing at a high frequency. The other property which makes the OXCO so well-regarded is its low phase noise. The phase noise is represented in the slight, quick fluctuations in the waveform. These fluctuations occur when time variations happen during the signal processing period. In an ideal world the frequency spectrum would be a straight line to represent no fluctuations. Because OXCOs offer low phase noise this means there is minimal fluctuations and therefore indicates a highly efficient quartz. If you would like to talk about any of the EuroQuartz products in more detail, in particular OXCOs, then please do not hesitate to get in touch with their expert team. Contact them by calling +44(0)1460 230000 or by emailing info@euroquartz.co.uk.